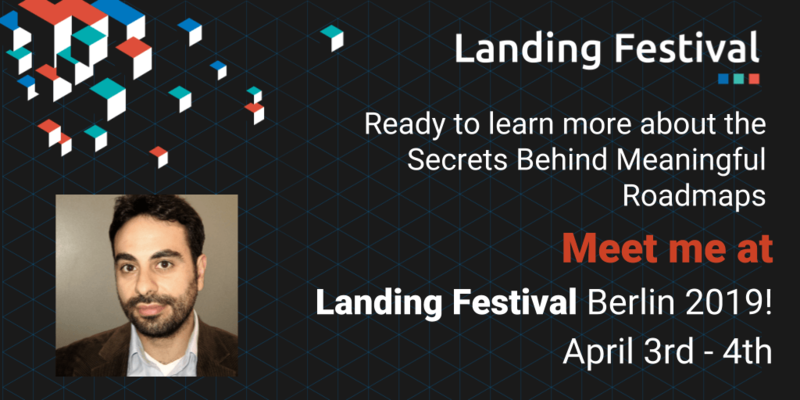 I’ll be giving a talk at Landing Festival Berlin spilling the secrets behind meaningful product roadmaps on April 4th. See you there! This entry was posted in General, Roadmaps and tagged Landing Festival, roadmaps, talk by Jock Busuttil. Bookmark the permalink.